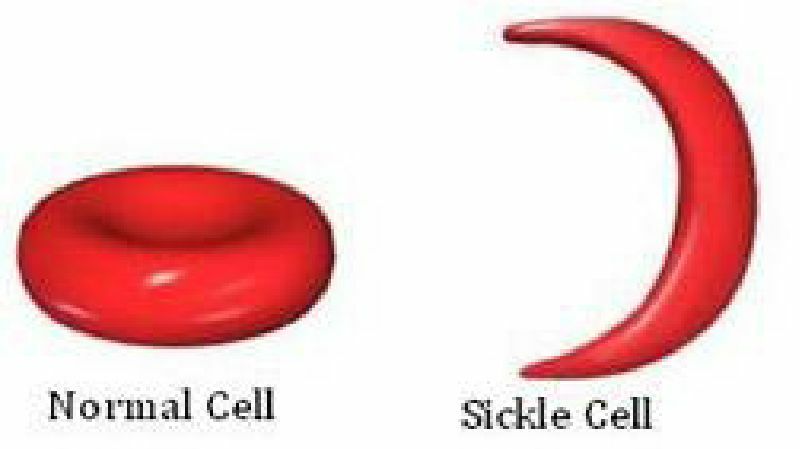 People who have these forms of SCD inherit one sickle cell gene (“S”) and one gene from an abnormal type of hemoglobin. Hemoglobin is a protein that allows red blood cells to carry oxygen to all parts of the body. The severity of these rarer types of SCD varies. Often, the signs of disease and complications are similar to those of a person with “HbSS”. People who have this form of SCD inherit one sickle cell gene (“S”) from one parent and one normal gene (“A”) from the other parent. 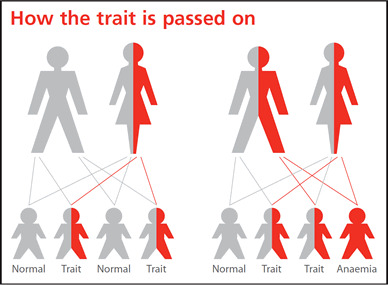 This is called sickle cell trait (SCT). People with SCT usually do not have any of the signs of the disease and live a normal life, but they can pass the trait on to their children. They may also experience painful erections, known as Priapism. Some may be treated with Medications, other may require frequent blood transfusions which have other risks. Keeping the individual hydrated, helps to prevent the sickling crises. 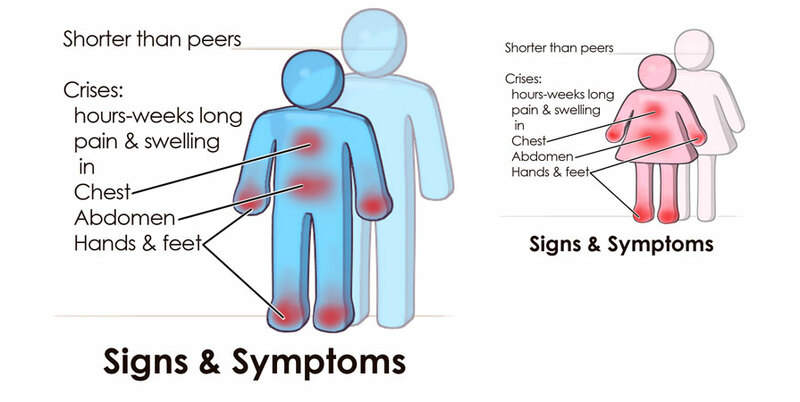 Long Term complications also include Vision loss, leg Ulcers, Damage to Body organs, and stroke. BOTTOM LINE: SICKLE CELL DISEASE IS NO JOKE!!! Those of you who have experienced this disease first hand, can attest to this fact! 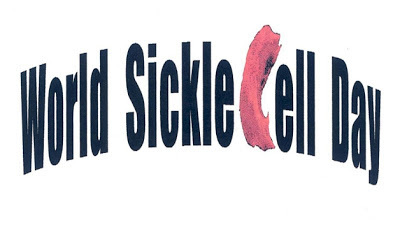 My experience working with Children with Sickle Cell Disease, was indeed a miserable one, because I knew, I could only offer very temporary help. Get tested! Know if you have the trait! Offer support and encouragement to people suffering from SCD! Thanks Gu for this. 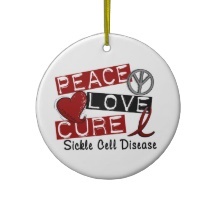 sickle cell is soo close to my heart. being a carrier and all.